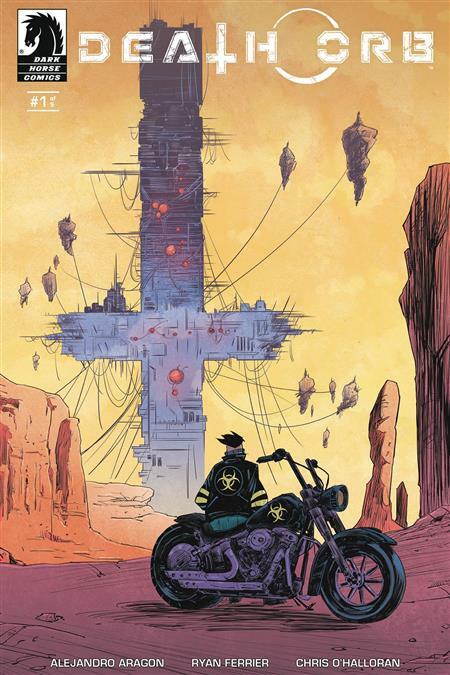 Rider, an axe-wielding wasteland survivor, carves a bloody path across a war-torn North America ruled over by the Lords, the mysterious Father, and their cult followers as he searches for his abducted wife and child. Information from one of Father's hired mercenaries could lead Rider to his family-if the Lords don't take him out first. o From the creator of D4VE and Marvel's Secret Wars: Battleworld. o Fast paced manga-style action in a Road Warrior setting.